Still waiting for the cpu cooler, the case fan and the PSU for being in stock. Case: love in first sight :D and still lasts (was a bit pricey for a case but this was the best for me). Video card: love in first sight (becouse of the color scheme and the OWL design ^) 30cm length fits to the case although the specification says 29cm. Cpu Cooler: This Arctric Freezer i32 looked the best to me. 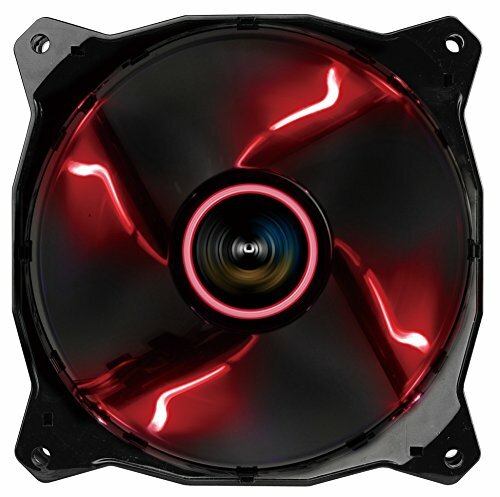 Had great reviews, is completely silent/passive but with the fan on, it has a great cooling potencial too. And the cooler limit is 15cm for the case and it's exactly 15cm in height. So i chosed it for silence and power, but also the price is awesome. Motherboard: I had to change it becouse first I wanted the MSI Z97 Gaming AC but it had too small cpu cooler space and i just found my dream cooler(the i32). The color is back and red. Storage: This ssd seemed to be the fastest. Power Supply: 650W for 0db :) this cooler is also semi passive. Small and fits the case. Memory: good value and color (red). I was considering this case, do you feel that it is worth it? 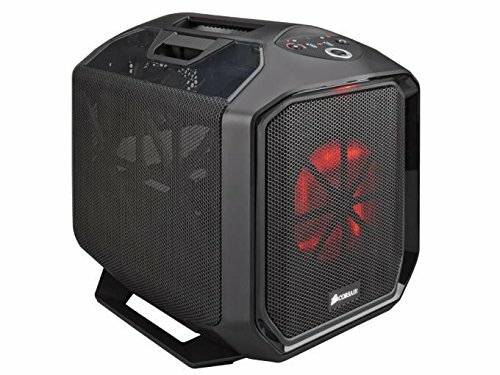 Twice the price of a normal Mini-ITX case, but it has really high airflow(even without extra fans) and really portable with sturdy handle, if you love and constantly go to your friends for lan parties. 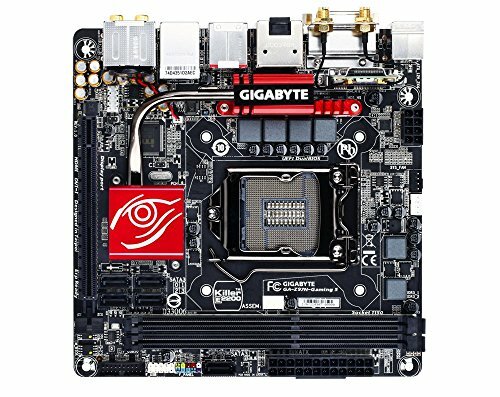 I've just got the exact same combination (Asus R9 390 + corsair T380) from newegg. My stuff is now running inside the elite 130. Wondering if I should put it back into t130. T380 is definitely of much better build quality. Hi, I wonder how does that MegaFlow 200 case fan work? Quieter than the factory one? I remember I saw it somewhere that MegaFlow 200 is a little bit thicker for 380T, did you trim it in order to fit?